I love to watch you in your innocence like when I’m watching “A Different World” and you smile and dance to the theme song. To you it’s just a song you recognize and like but to fans of the show it’s a sitcom representation of the experience that only a small group are lucky to know. I thought of this because today is May 19th a date I’m likely to never forget because it’s the date I graduated from college. I didn’t graduate from just any college though I attended and graduated from a HBCU (historically black college or university) and so did Daddy. I’m sure by the time you read this you will have heard Daddy and I talk about our HBCU’s a ton but I truly hope you grasp the importance of them. Regardless of if you attend Clark Atlanta University like me, Grambling State University like daddy, or any other college (should you choose to go to college at all) I want you to always respect the value of learning because it is an opportunity that was not afforded to many of your ancestors and many girls around the world still fight to be able to learn. I’m writing you this today because while you are blissfully unaware we currently live in the age of social media where a person can make a public statement to the entire world in a matter of seconds whether intentional or not. This was the case recently when a young lady chose to make a statement regarding a GPA at a HBCU being inferior to the same GPA at a “rigorous” PWI. I’m relaying this story to you not because her opinion is special but because it is likely to continue to be shared by others. But my baby I hope you know that it is the person that matters not the GPA. Your Daddy is a perfect example with multiple degrees from both an HBCU and “rigorous” PWIs but what makes him amazing has nothing to do with his degrees where they came from or the GPA that accompanies them it’s his determination and all the qualities that got him where he is the same qualities that our ancestors had when they literally risked their lives to get an education. To them it did not matter if their GPA was “comparable” but rather that it was theirs they earned it and it could not be taken away from them. It was also those qualities that made Malala Yousafzai speak out for her right to be educated even after being shot in the head for doing so. You, too, my baby have those qualities and it’s what will push you to the other side of the mountains that try to block your path but when you find yourself on the other side I hope you remember the uphill battles that were fought before you to carve an easier path. Most importantly never look down on those who still have to chop their way through rugged terrain because maybe just maybe they are headed to higher plateau than you think. P.S. To every young girl take charge of your education if your school system is failing find a way or make one to educate yourself. You’re brilliant believe that and take stock in your intelligence. Mandilyn R. Graham is a Licensed Professional Counselor currently working in the Chicago area as a Trauma Therapist. 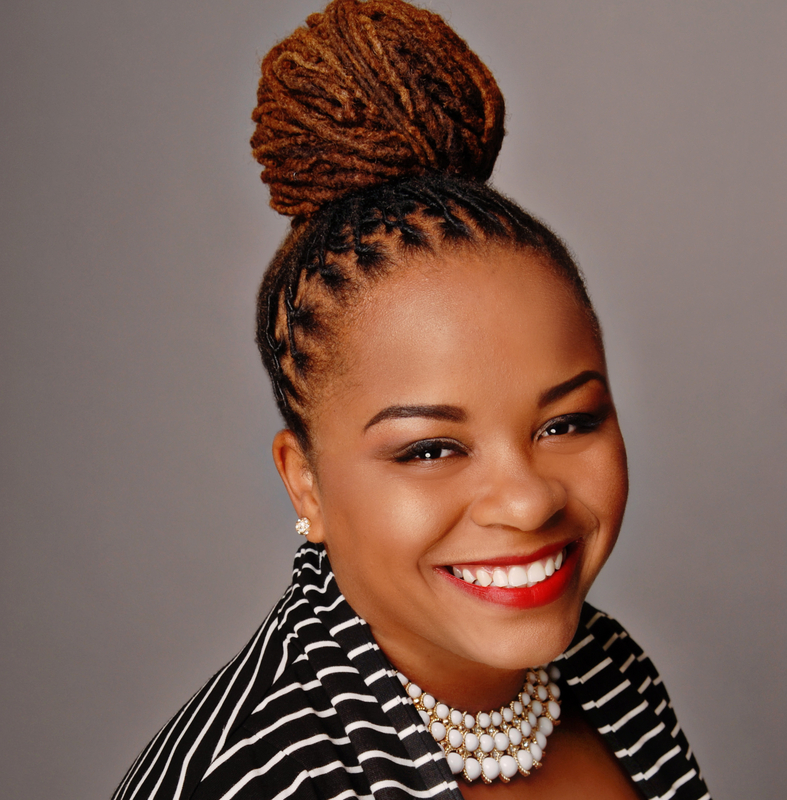 As a 2008 graduate of Clark Atlanta University, where she was initiated into Delta Sigma Theta Sorority Inc., Mandilyn fully understands the importance that Historically Black Colleges and Universities can play in educating African American youths in the present, as well as the history of African Americans in this country. Mandilyn is also the proud wife of an HBCU graduate (Grambling State University c/o 2007) and hopes her daughter, whom she recently started an inspirational blog for entitled Letters and Lessons for My Daughter, will also pursue education at an HBCU; or at the very least, will respect the HBCU experience. Mandilyn lives by the Clark Atlanta mottos, “Find a Way or Make One” and “Culture for Service”. She intends to continue finding ways to positively serve where she sees a need. Thanks to HBCUstory for my feature today on their site!! !